Kofta’s is the derivative of the Persian word kufta meaning meat balls. However, the vegetarian variation of this I can safely say is more popular in India. 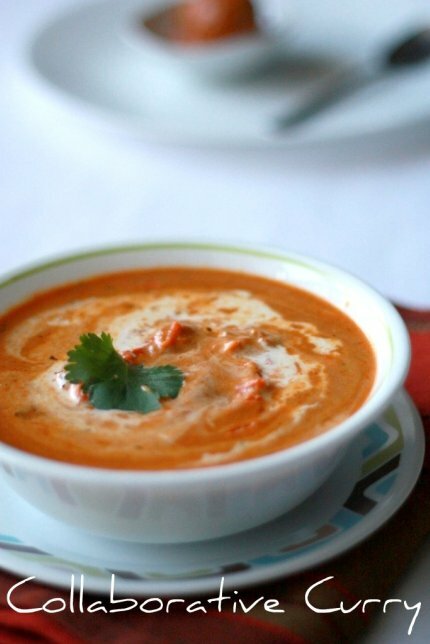 Malai Kofta, vegetables and paneer (cottage cheese) smothered in a thick cream gravy is now a household name.The spices smoothly blend with the heavy cream to make an aromatic dish and yet flavors subtle enough to gently teases you palate. Paired with rice or bread they are a great party treat. 3. Use the red skinned pototoes or the white color ones cos these have a gluey nature when cooked than the Idaho potato which is used for baking. Malai kofta looks delicious, mouth watering and spicy. Wonderful presentation. Malai kofta looks delicious and tempting.... Nice presentation..
Malai kofta looks really royal , Yummy. I have also posted a version of it time permits take a look at it. Beautiful! There are potato and bread dumplings here in Germany...but they are without filling and usually just simply boiled with water and served with the preferred sauce. yum! that gravy sounds and looks sooo good! the perfect compliment! absolutely heavenly..ur pics are gorgeous! I really like this recipe and am going to book mark it to try it at wekend.Pls clarify should the cashew nuts be left whole or pureed also and when to add them. Wowo looks so so beautiful and so so delicious. I am almost swooning looking at the sight of such a beautiful, rich, wicked-looking dish! Love the presentation. I have often made Lebanese kefta, which is very similiar to the Persian kofta. I cant wait to try your recipe! Now that I know what paneer is! ;) You make vegetarian food look sooo wonderful!!! Oh yummy Malai Kofta. Perfect with hot butter naans. Yummy Malai kofta's, can't miss it right..
really feel like grabbing a kofta from the bowl... looks so nice... I have had a failed attempt to make malai kofta before... will try this one.. Thanks for ur pleasing words Namitha. You guys too have a beautiful space. Kofta looks delicious and a tempting click too !! Awesome Pics .. and Kofta looks delicious and rich ! This look very interesting and tempting especially the Koftas! Your koftas look so sumptuous and your pics are so real that I can almost touch them right from my monitor. hi thank you for visiting my blog. Your blog has amazing pictures. will surely let you know how they turn out. wow the kofta looks terrific!!. Looks like it would melt in ur mouth. As always the cicks are fascinating!! The malai koftas look delicious and tempting. Lovely pics. Kofta balls looks rich creamy and perfect with mouthwatering pictures. ohhh the Koftas looks so good and the kofta curry very creamy and yummy..too good clicks..delectable..
Love you silky gravy! Beautiful presentation!! Rich & creamy kofta curry.....looks yummm. A favorite of mine, looks delicious! Delicious dish. love malai kofta. Delicious, my kids would love the meat ball, kofta....learned a new word today! Cheers! this looks like a dish that I definitely need to make...soon. That gravy has me drooling all over my computer! Malai kofta looks delicious!! all time faviourte..
wow..its looks creamy and yummy..
kofta looks so delicious and yummy! love your snaps, as always.. so simplistic yet so elegant! wonderful job. A great recipe...and simply mouthwatering:) lovely clicks as usual! love them , always order when i go to restaurant...i do make at home sometimes too..yours looks absolutely amazing..
havent tried this..pic makes me drool. 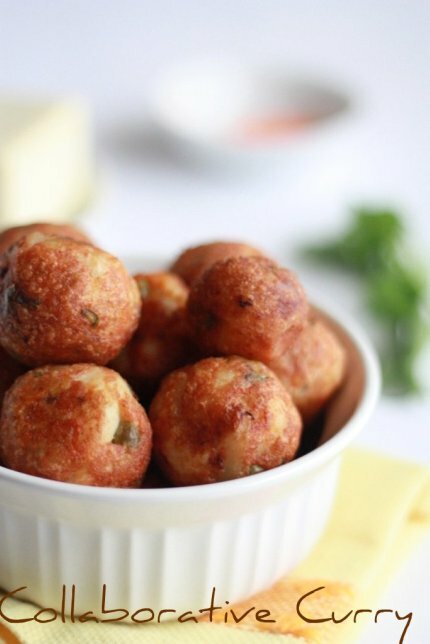 You make gorgeous food, I'm so intrigued by the Malai Kofta, they look delicately delicious! I've never had this before and this is my first time every seeing or hearing this dish. It sure looks delicious. I love curry and would love to test this recipe out. Love malai koftas and your dish look delectable... wish I could have one right now! Mali koftas in that delicious gravy look heavenly , hummm, tempting and ravishing pictures!!!! Can I please have some NOW!!!! It's lunch time and I am going mad just looking at those gorgeous pics of Malai Kofta. ITS JUST NOT FAIR!!!!!! Looks so creamy and yummy!! hey..thankyou for dropping by. 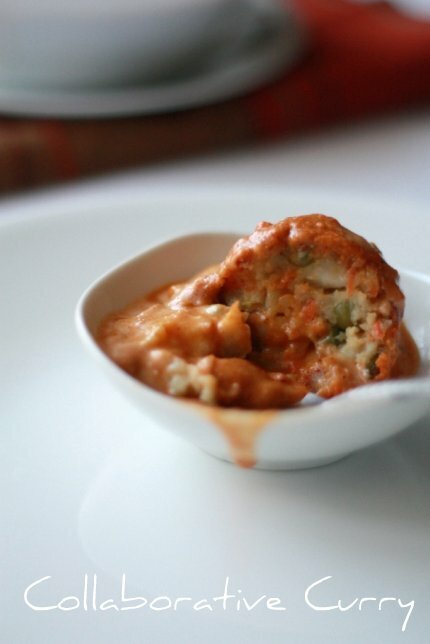 I opened your blog and found one of my favourite dishes- malai kofta! ...looks super delicious :). will keep checking. Sooper tempting Namitha. My favorite one. Though never tried it home..Will give it a try soon. And Lovely pictures as usual. Your pictures are amazing and I love your write up too !!! Will surly try this and tag you in !! Heavenly Kofta Curry ,great click as always. Looks utterly yummy..makes me hungry..
Malai Kofta looks absolutely rich n royal..fantastic photography...loved your version ...! Thanx dear for sending this gorgeous dish for my event...! Do add the event logo and event announcement link at the end of the post...! Looks so yummy. I love the picture of the kofta balls perfectly round. Dusting didn't work for me. Veggie balls broke in oil.